Karly (Karlene) was born in Boston, Massachusetts and raised in Barrington, Rhode Island. After living all over the states, as well as Europe and the South Pacific, she and her young family landed in Eugene, sight unseen, six years ago to finally plant their roots. Karly is a RYT 200+ HR Yoga Instructor mentored by the illustrious Sarahjoy Marsh of the DAYA Foundation in Portland, Oregon. Karly's curiosity and desire to continue learning about the mind-body connection draws her to continually engage in a variety of workshops and addt'l trainings, such as Ana Forrest and Jose Calarco's Advanced Teacher Training at Shakti Vinyasa in Seattle, Washington. Additionally, she has trained in Yin Yoga at Namaspa Yoga in Bend, OR, and studied under the inspiring Deidra Schaub of NM. 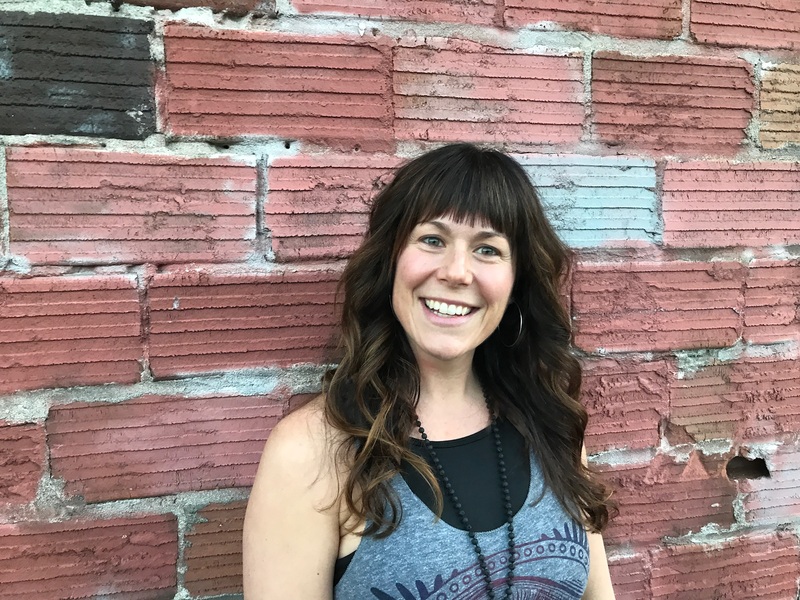 Karly is the Lead Teacher at WLYC, assist in their Teacher Training and teaches Yin, Warm VinYin, Essential Oil VinYin and Hot Vinyasa Flow Yoga. In addition to her Yoga work, Karly is a licensed secondary educator with experience in counseling and educational psychology, a Level II Reiki Practitioner (studied under the impeccable Patti McClure of Tesoro Integrative Health, NM), and doTERRA Wellness Advocate. In a previous life, she was a Personal Trainer focused on aiding persons with disabilities in New York City. Last, but certainly not least, Karly is the mother of three young and vibrant souls who inspire her every day. Outside the studio she is a moving target, supporting her children's love of the theater, sports, and a natural need to be unbound and free. Karly and her family enjoy escaping the valley to conquer greater sights along the PNW coastline and mountainside. When she does come to stillness you will find her creatively cooking, or cuddled up alongside a fire listening feverishly to tunes while sipping tea. The greatest lesson I've learned through practicing, teaching + attempting to live the yoga is that we are all already perfectly imperfect and life is a battle of self acceptance + self compassion + being present to the here + now, be it chaotic or calm. I'm a work in progress. Full of fuel, fire + forgiveness.